Balancing fertility, life & energy. 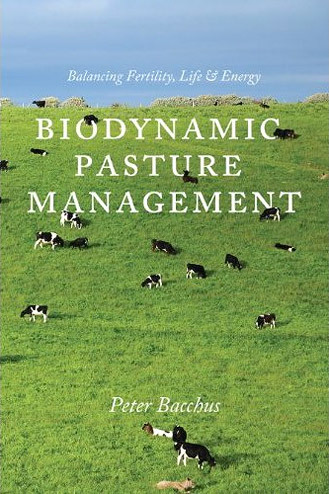 Includes fundamentals of organic pasture, biodynamics, use of preparations, ashing for pests and weeds. Peter is a New Zealand grazing consultant.